The established fine wine merchants, Wine Cellar have launched an online wine club called “Wine Cellar Insider”. 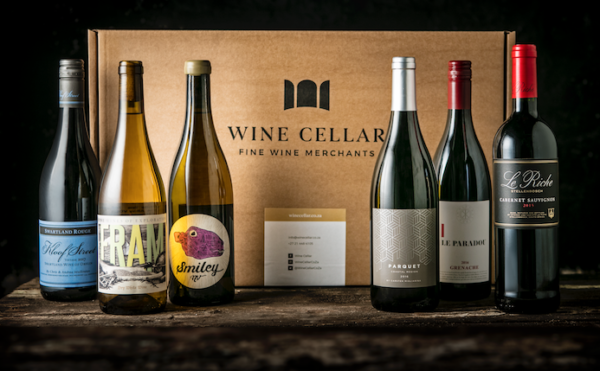 Members will receive 6 bottles of fine, hand-picked wines delivered straight to their door with no delivery fee. 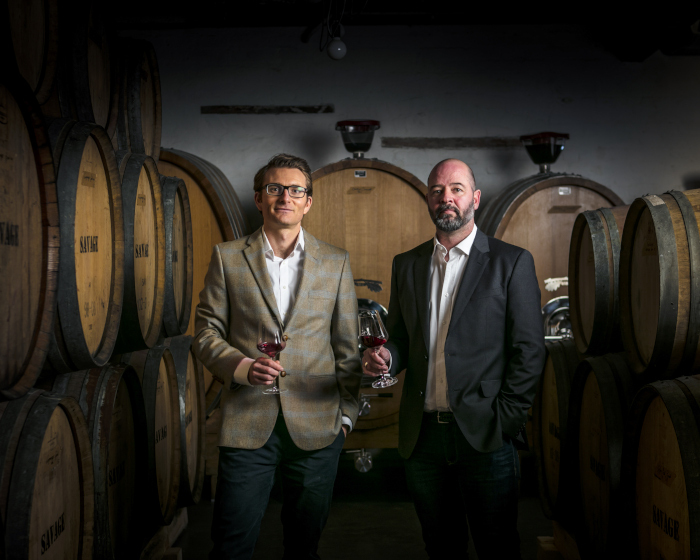 The founders of the online wine club, Wine Cellar Insider, Roland Peens and James Pietersen are experts in the industry with a combined experience of 35 years. South Africa produces some of the most exquisite fine wines in the world with a range of producers constantly perfecting and enhancing their winemaking skills in the Winelands. Peens and Pietersen handpick the selected wines that are sent to the members of the wine club. With their years of experience and passion, six wines will be delivered straight to your doorstep each month. When choosing the ideal wine for its members, Peens explains that the taste and test process requires first-hand experience alongside the knowledge of what makes a wine great. 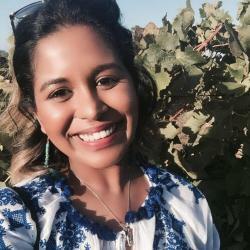 “We are constantly tasting new wines and identifying producers and wineries that offer exceptional value. Often we taste a wine and go ‘Wow’ This offers incredible value, we need to tell our customers about it’,” Peens said. The selection of wines in the monthly delivery will include a high standard bottle of wine to expand members taste to international wineries. “Each month our selection also includes a benchmark international wine to further expand your wine horizon,” Peens explains. Each delivery is accompanied by food pairing notes and Roland says the upcoming unconventional wine flavours that are ruffling feathers across the industry require a new list of food pairings compared to traditional wines such as the Chardonnay. ‘The wine scene has moved away from just Cabernet and Sauvignon blanc. We, therefore, offer the customer more information on each wine and how to enjoy them,” he said. The delivery of the wines are free of charge and is available to be purchased as a gift. 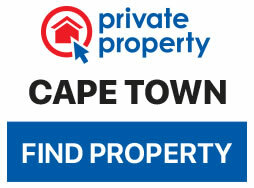 -A full 12-month subjection cost R900 per month. Wine Cellar offers a champagne Insider membership, where users will be delivered chosen fine champagne every two months. -A 12-month subscription costing R3000 every two months. If you sign up for a one-year subscription, members will receive a complimentary bottle of Drappier Grande Sendrée 2008. Visit this link to subscribe for your monthly box of fine wine or celebratory bubbly.